Graham, Derek and Terry are back for another edition of Whom Pods Destroy – A Star Trek discussion podcast. In this episode we focus on a classic from the first season of Star Trek – The Original Series: The Galileo Seven. 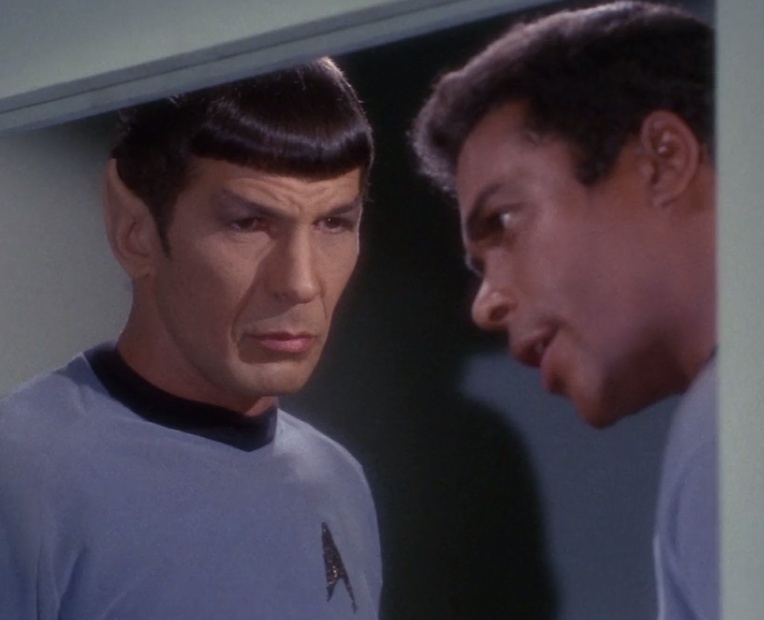 This episode is one of the cornerstones in what we would now characterise as Mr Spock’s story arc. However, there is a lot more to take away from this: the role of Mr Boma, played by the brilliant Don Marshal and the existence, or otherwise, of Commissioner Ferris.